I already appritiate a lot of your work, amazing. 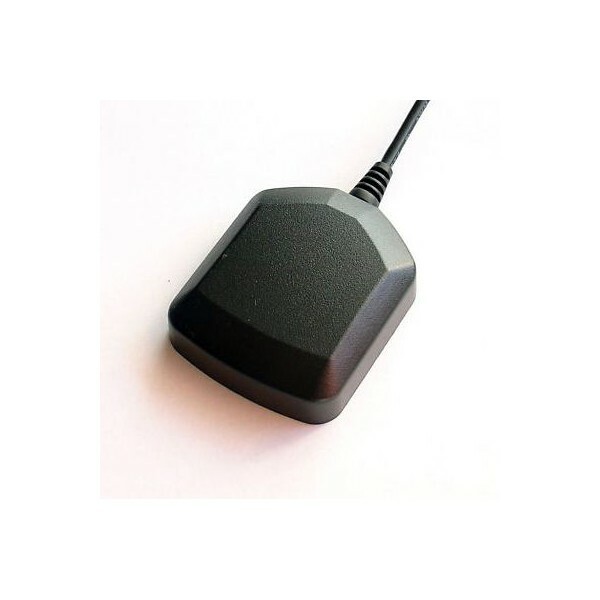 Would you be interested to make an antenna comparision too, similar to your how to select a GPS receiver article? Also there are Tallysman antennas with “superior multipath rejection” capabilities (e.g. TW3742 comes for 170$ at my place, I’m thinking on buying one), would be interesting to know if -used of course on rover- they are really improving in RTK applications in harsh urban (trees, buildings nearby) environments. Hi Tgulyas. I have antennas varying from $5 to $350 and have included most of them in at least one of my comparison evaluations, but you’re right, I haven’t done any direct antenna-to-antenna comparisons. I will try to do this, hopefully in the reasonably near future. In general, I do believe more expensive antennas improve the results but it would be good to try and quantify this. I am not a GPS expert and wandering on the internet I’ve found your blog and I found it very interesting and it is helping me a lot in understanding how to approach this world. I would like to ask you if you see possible and especially what should I expect from this configuration. rugged tablet with a u-blox Neo-6T and Rtklib. Apparently i get raw data with this receiver and I would like to understand if with a post processing of the data I can obtain an accuracy under a meter. Hi GiPiEss. Low cost RTK is challenging enough with the latest generation of receiver (M8), and a decent antenna with ground plane. I suspect you will be disappointed with your results with a Neo-6T and no external antenna but you can always give it a try. Hi! 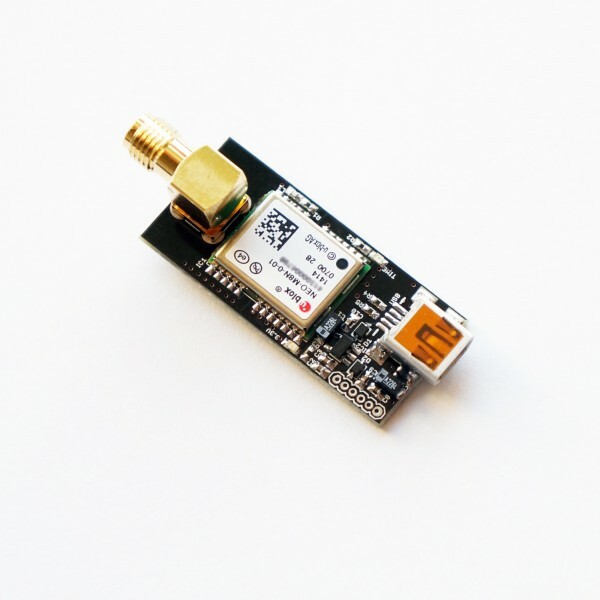 I have bought the GYGPSV3-M8N and also an additional antenna (Tallysman TW1421) with MCX connector, but it happens it isn’t exactly the same connector than the one on the M8N chip. What is the connector on the chip? Are there any adaptators? Hi Caidperso. The GYGPSV3-M8N board uses a U.FL connector for the antenna. I’ve had a similar problem with the Ublox antennas and have had to use a U.FL to SMA adapter for them. I have not used a U.FL to MCX adapter but a quick Google search brings up several for reasonable prices.